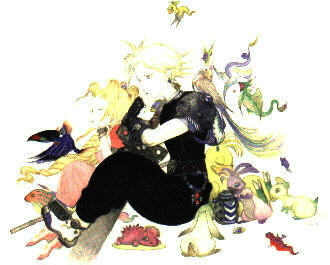 This is the Final Fantasy 7 part of my site. It is now undergoing massive construction, and will soon be done. So far the screen shots page is up. What will be added next is the save game page, and a page on the FF7 soundtrack cds. Enjoy!